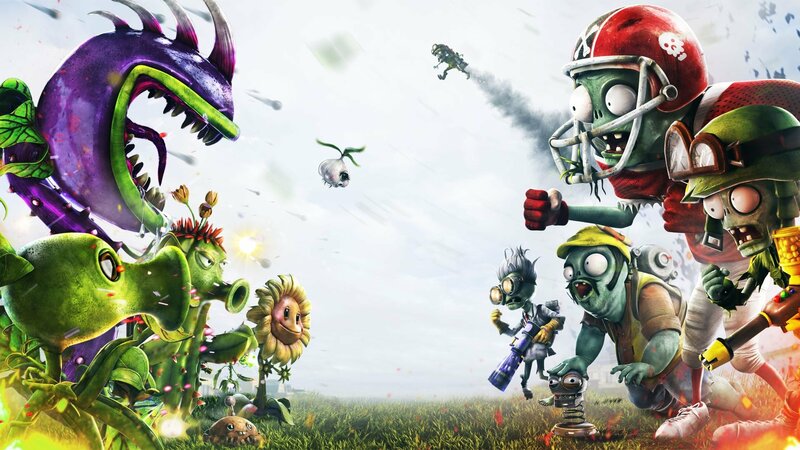 As confirmed earlier this week, a new Plants vs. Zombies game is in development for "consoles and PC." While there could one day be another classic-style PvZ title (and I'd be one-hundred percent down for that if it stayed away from microtransactions), most of us assume EA means Garden Warfare 3. I'm a little concerned about what form it might take given the genre's battle-royale-loving landscape, but we'll see. A third installment that takes the best from GW1 and GW2 would hit the spot this year. More immediately, though, PopCap has prepared a pleasant surprise for Garden Warfare 2 players. Wall-nut Hills, arguably the best map in the original Garden Warfare, is coming over to Garden Warfare 2 this month. It's the one with the treehouse, playground, and hilltop mansion. It's good as hell. February will also bring a new Garden Warfare 2 mode, Soil Survivor, which has a familiar-sounding playable area that "shrinks over time" and "team-based sudden death elimination rounds." According to creative director Justin Wiebe, it'll only stick around for a limited time through the Mystery Portal. "We'd like to see how players enjoy the experience before we consider making it more permanent." Considering Garden Warfare is fondly remembered for its maps, Wall-nut Hills is a great get for GW2.